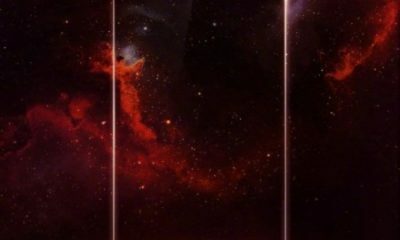 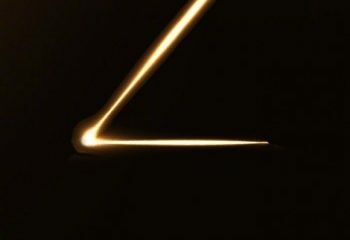 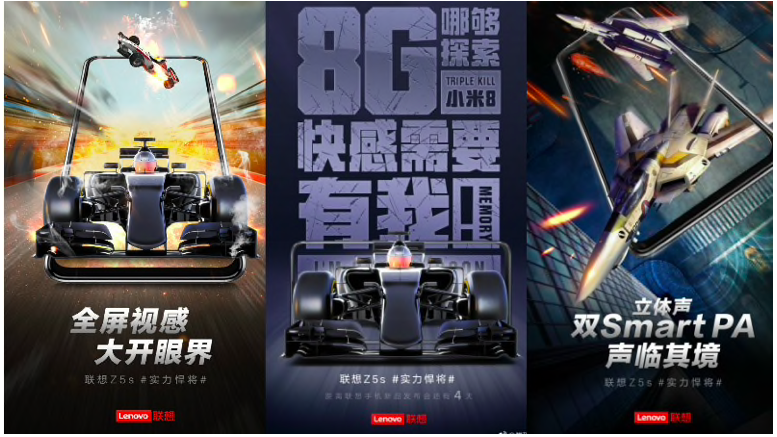 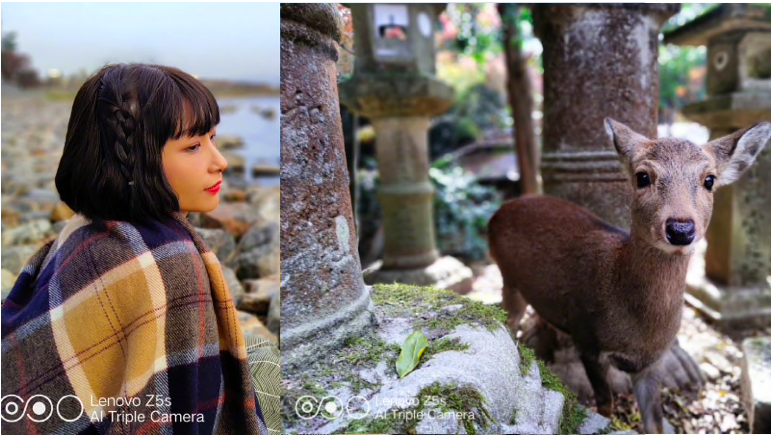 Lenovo today posted four teasers on Weibo for its upcoming smartphone Lenovo Z5s. 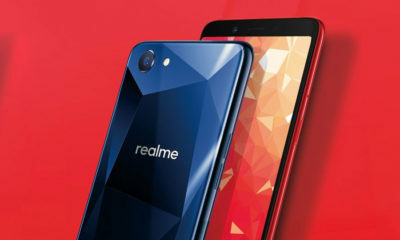 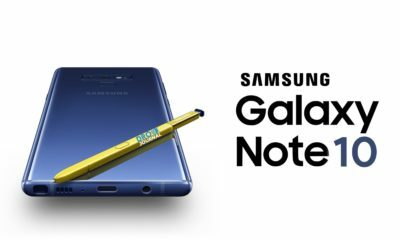 The smartphone has certainly created a buzz these past few weeks and now the company has given more reason to be excited for. 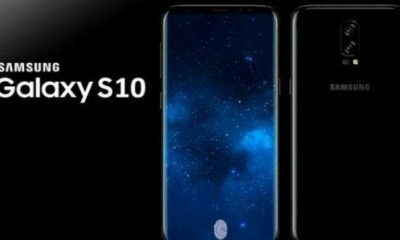 The new teasers reveal that the Z5s will come with more than 8GB RAM, which is likely to be 10GB and will be a gaming specific device with dual personal assistants. 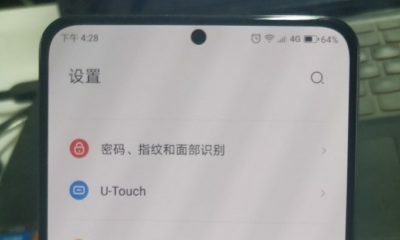 From previous reports, the Lenovo Z5s will come with a cut-out hole notch that contains the front camera. 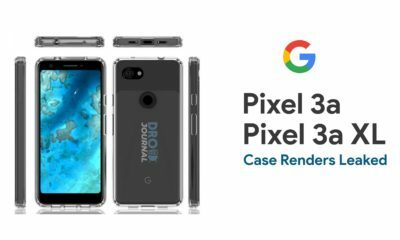 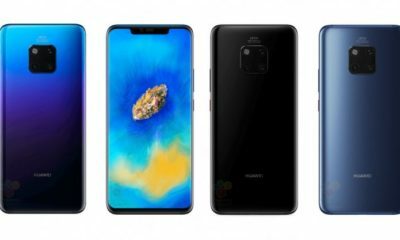 It will feature a 6.3-inch display with 18:9 aspect ratio and will be backed by a 3210 mAh battery. 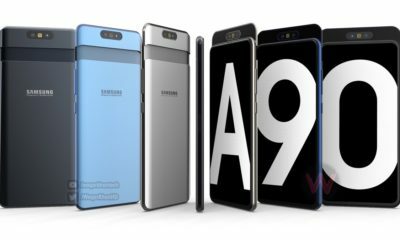 It has an extremely thin bezel at the top and a slightly thicker chin at the bottom leading to a high screen-to-body ratio. 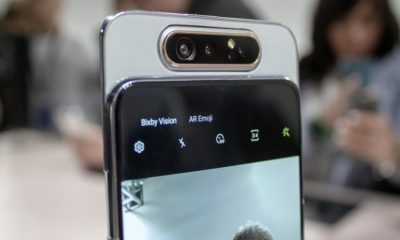 The device sports a triple rear camera setup stacked in a vertical arrangement on the top left of the handset which is accompanied by a circular fingerprint sensor at the middle. 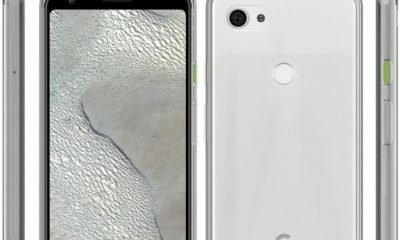 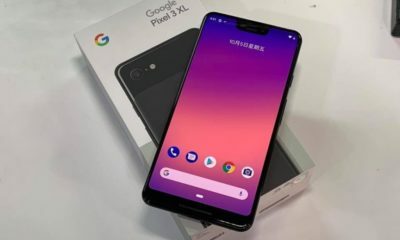 The device will run the latest Android 9 Pie and measures 156.7 x 74.5 x 7.8 mm. 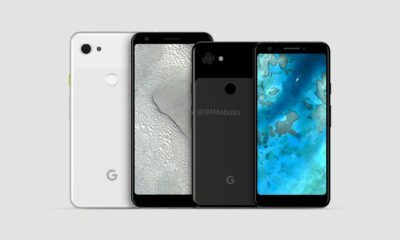 Though the processor is not known, it is likely to come with a Snapdragon 678 or Snapdragon 710. 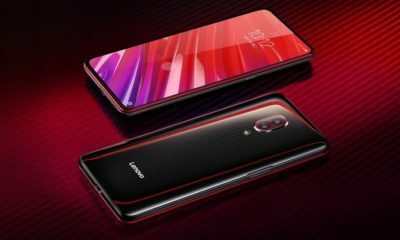 Earlier, real-life photos and videos of the Lenovo Z5s were leaked showing the cut-out notch in action. 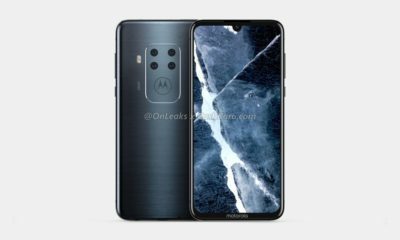 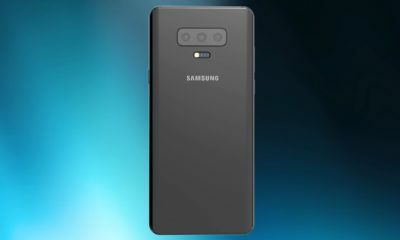 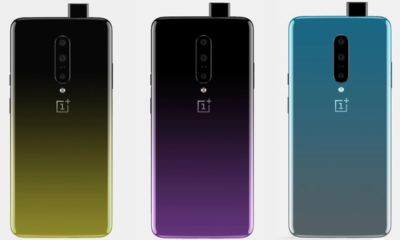 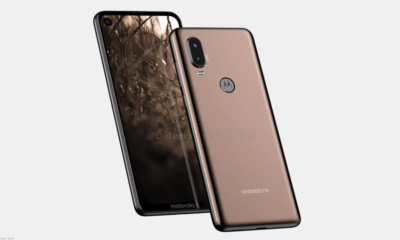 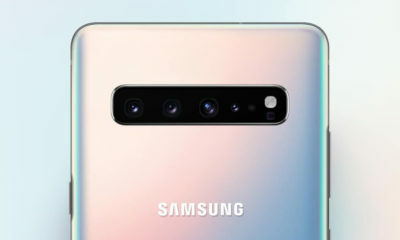 It will be competing against the likes of the recently launched Samsung Galaxy A8s and the Huawei Nova 4 which comes with a similar in-display camera hole. 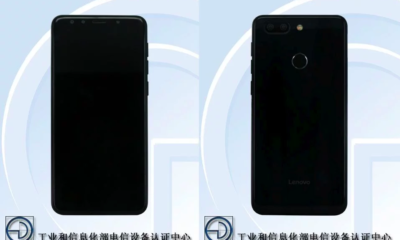 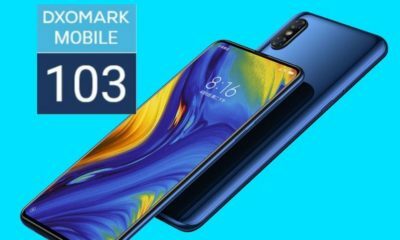 The Lenovo Z5s was previously certified by 3C, TENAA, National Radio Administration (NRA) and MIIT (ministry of Industry and Information Technology). 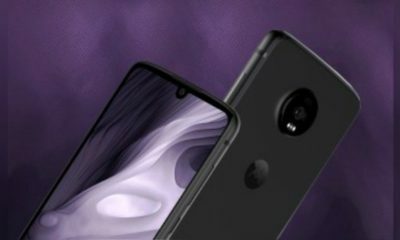 The company has already sent invitations for the launch event which is scheduled to happen in December 18. 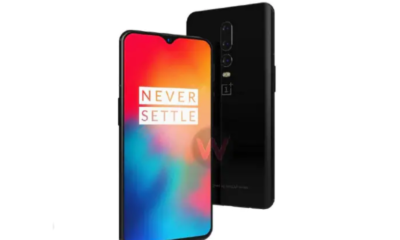 Other details regarding the price and availability of the handset will be announced in the last event. 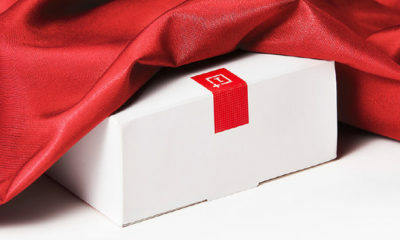 Keep tuned, we will be covering more new from the launch event on December.